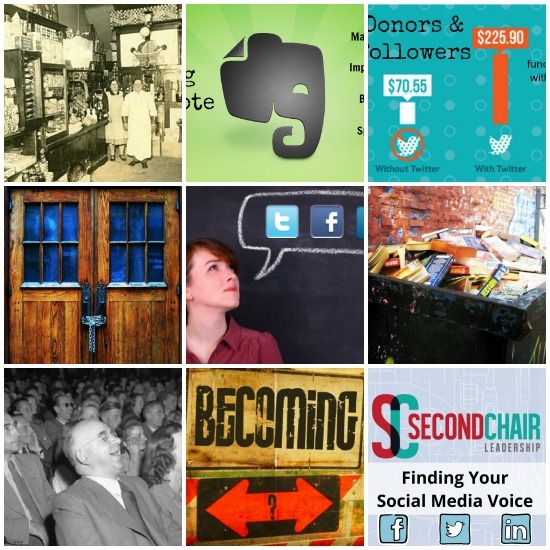 Thanks for making 2013 a great year at SecondChairLeadership.com. Almost 1,000 visitors per month visited the site. Here are the top 10 most-read articles of 2013, and some links to my favorite blogs for 2014. For coaching, consulting, or speaking, let’s connect in 2014!